Dr. Amanda Noelle, The Twin Flame Matchmaker | Helping Badass Bachelorettes & Boss Babes Attract Their Twin Flame Beloved. Hi, I’m Dr. Amanda Noelle, and I help high-achieving female entrepreneurs with big hearts to find epic, soul-shattering love that lasts. Do you have a burning desire to align with your ULTIMATE SOULMATE and share a life with someone worthy of your love? The Twin Flame Union is the Holy Grail of relationships. Many of my clients wait for decades before working with me, and quickly find their divine life partner within a few months! Though I wish I could serve everyone one-to-one, I work privately with a handful of committed VIP clients at a time. However, I am currently offering a few special starter packages that include some of my best courses, plus a private coaching session with me. To learn more, check out my Services Page HERE. I look forward to helping you align with your ultimate beloved, and to blowing your mind! Whether or not you have experienced it yet–deep, divine lasting love is available to you! Using a method I’ve developed called the Twin Flame Alchemy Formula, I have helped thousands of women attract healthy lasting love at quantum speed, and have witnessed true love miracles time and time again. Done waiting for “divine timing” for your special someone? Are you ready to start building your prosperous partnership with your ultimate soulmate? Get VIP support from Dr. Amanda here. If you’re ready to attract your ideal life partner, and create a sacred relationship that is truly NEXT LEVEL, and have more radiance and feminine power, I can show you how! 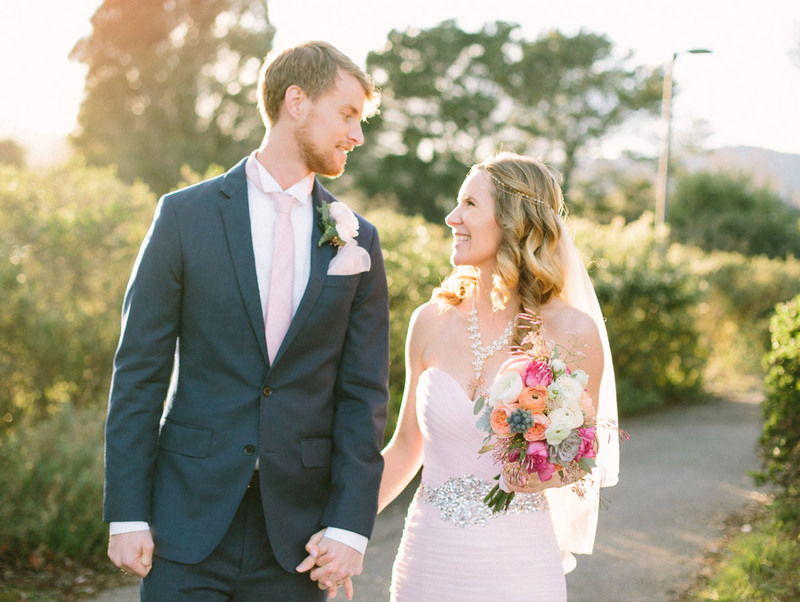 Would you like to bliss out in Bali, or create your self-marriage vows in Cali? Dr. Amanda offers several epic life-changing retreats each at a select locations. Manifest what you want while you play, rejuvenate, and create lasting memories! Are you a badass lady boss or bachelorette? 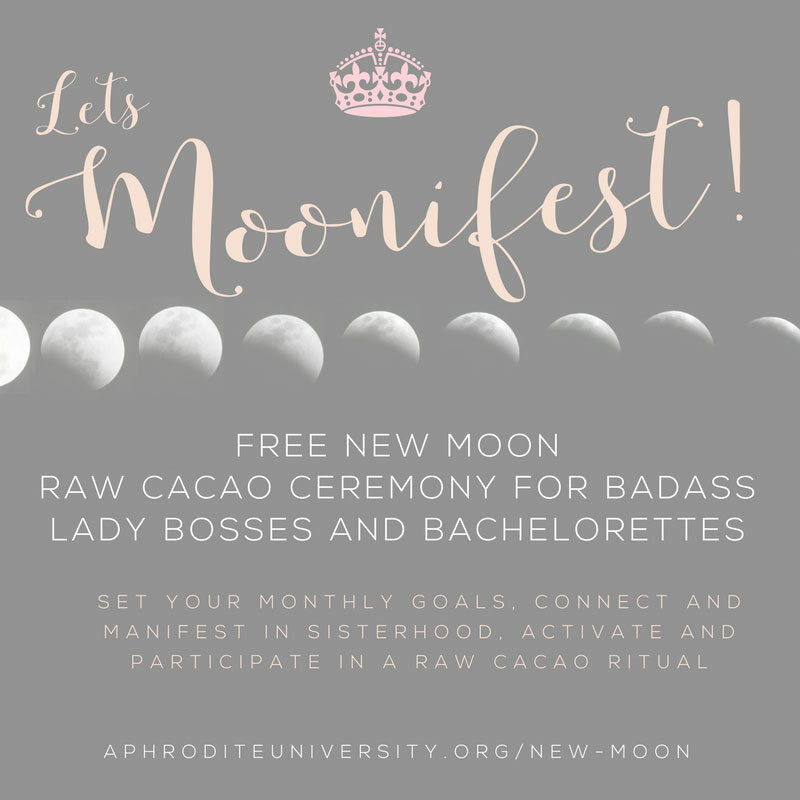 Dr. Amanda Noelle host a complimentary new moon raw cacao ceremony to help you manifest (MOONifest) like crazy. Yes, each month join this growing global tribe of sisters for a 75-minute raw cacao ceremony to set your intentions for the next 28-day cycle ahead with the magical essence of the Divine Feminine. Join us lady boss lunatics here, it’s FREE and happens right on the new moon this month! want sweet love that lasts? Dr. Amanda Noelle has helped thousands of single women to manifest their beloved at light speed. Being a blocked bachelorette herself, she set off on a journey across the world seeking her ultimate beloved… As a wounded healer, she learned to heal her clients quickly as she worked through her own pain. Over several decades, she studied all the love and dating hacks–she studied to become a certified love coach, matchmaker, doctor of transpersonal counseling, and received her BA in sexuality studies from Duke University. After soulmating hundreds of women, Dr. Amanda worked through her own sh*t and applied her own tools to attract divine love! She met, and then married her Twin Flame Jack on 3/33 at 3:33 pm. The couple live in Austin Texas and travel the world leading workshops and retreats. Wondering if Dr. Amanda Noelle is the right coach to help you manifest your Twin Flame? Interested in our upcoming retreats? Let us know!